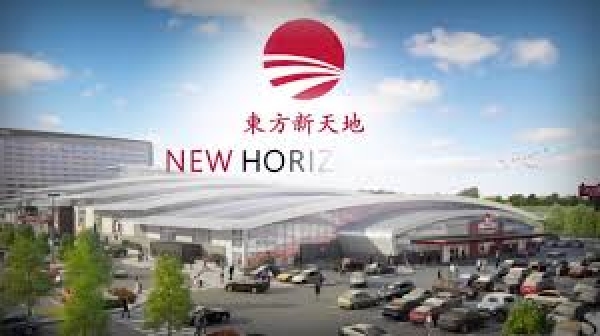 Public Notes: For Sale:	Retail Condominium – Food Court (Brand New) Address:	New Horizon Mall 260300 Writing Creek Crescent, Balzac, AB Unit 447 – Q9 Price:	$858,800 Size:	385 SF Condo Fee:	$33 PSF estimated Property Tax:	TBD Utility:	All separate metered Features:	Make-up air and exhaust system preinstalled Storage:	Leased, size TBD	Remarks:	**Rare opportunity to purchase a BRAND NEW food court unit in the New Horizon shopping mall** 1 of 23 total food court units only. Perfect for owner user and never pay high rent again or as investment with high tenant demand since food court units are very limited. Total 385 SF, possible to do most restaurant concepts and franchises. Mall is on prime location with high vehicle traffic and exposure. Plenty of underground and outdoor stall parking. There are no other malls where you can purchase your own food court unit. This will sell fast so don’t delay. Quick possession.